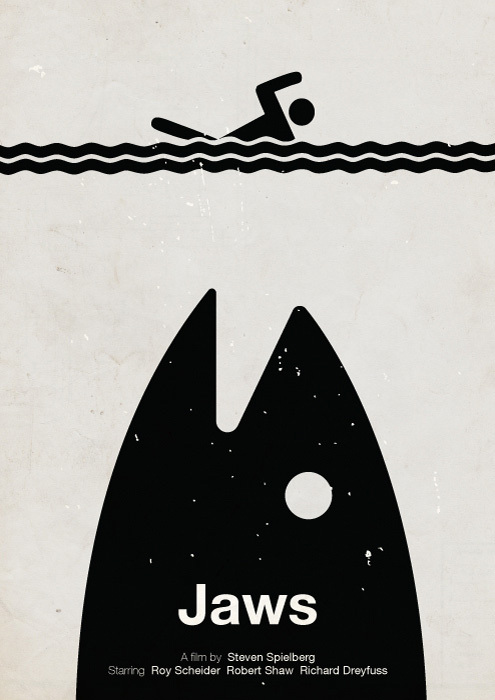 Sweden based graphic designer Viktor Hertz is something else. 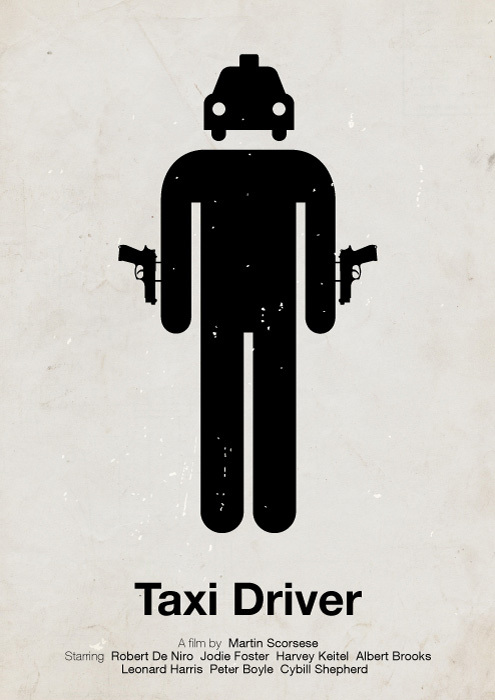 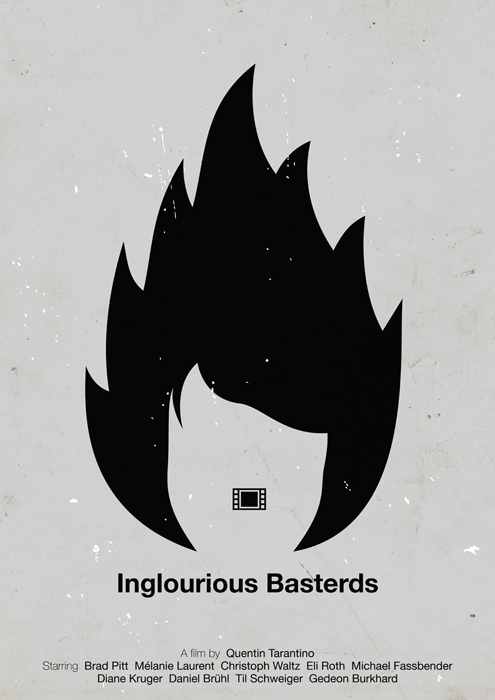 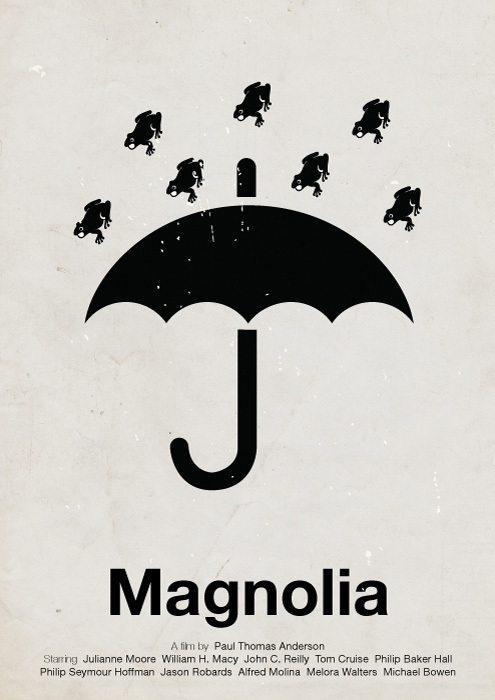 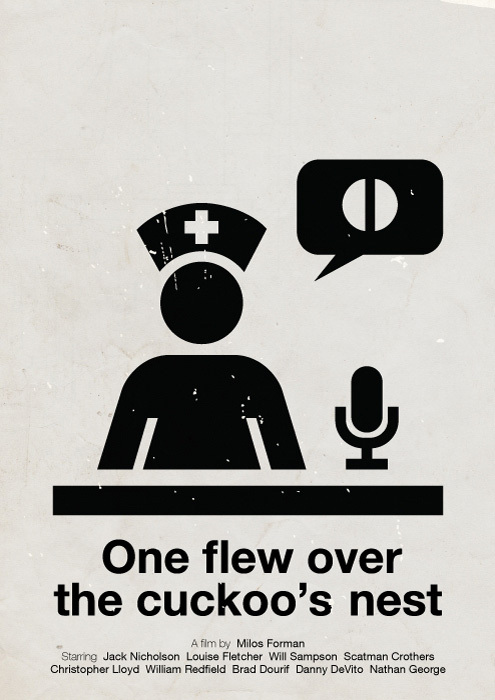 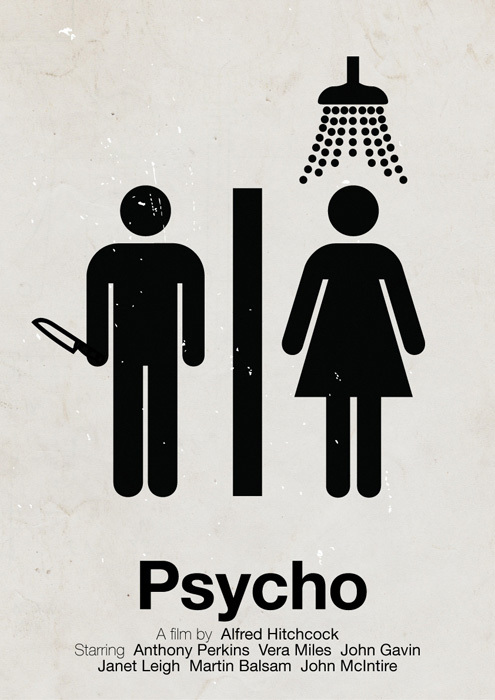 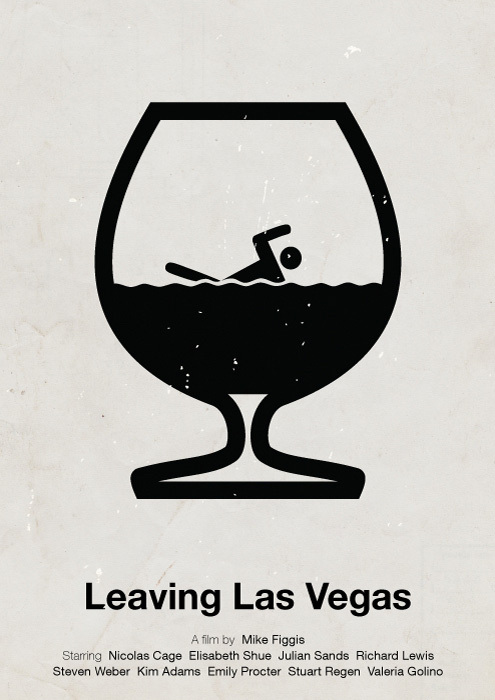 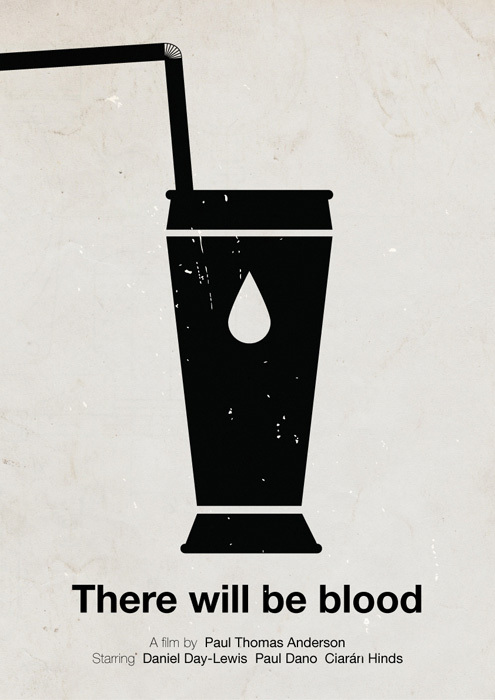 His project depicting various movie posters as pictograms is truly a creative endeavor. 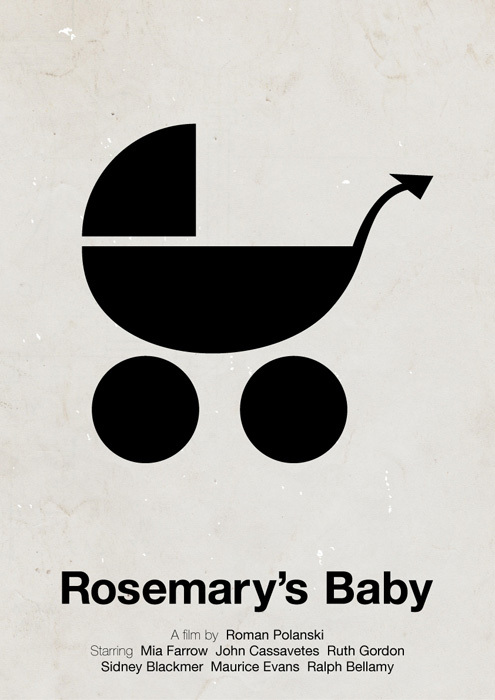 For those that don’t know, a pictogram (a.k.a a pictograph) is a pictorial symbol for a word of a phrase. 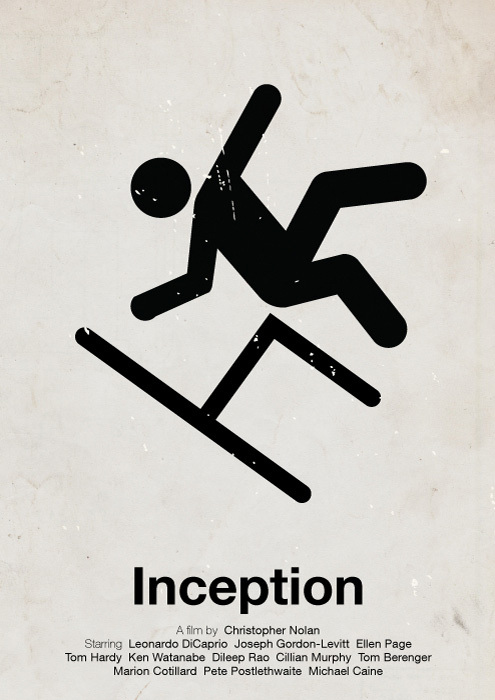 Hertz has chosen something iconic or notable about each film and turned it into a simple visual representation of the movie. 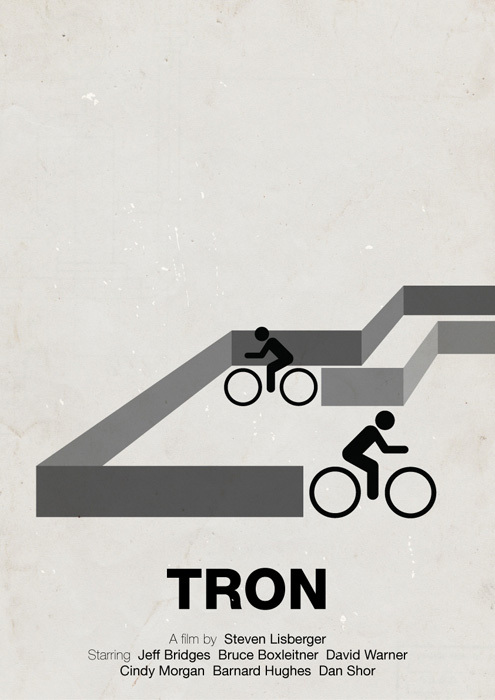 This is just one of this projects, so don’t forget to check out his other work.